Looking to put some style under the hood of your vehicle? aFe’s hand-crafted, carbon fiber engine cover will set you apart from the rest. It is no shock that this race-inspired material is a favorite of drivers from around the world. This cover features 2×2 twill weave carbon fiber and is finished with a high gloss clear coat while the underside has been smoothed to insure a high-quality all around finish. 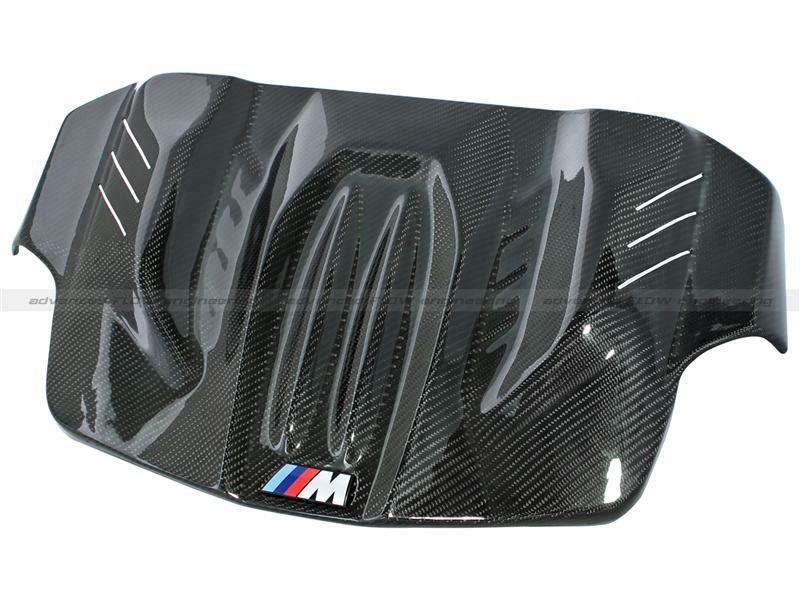 Your stock emblem and rubber grommets are easily removed from the factory cover and reinstalled onto the aFe carbon fiber cover.